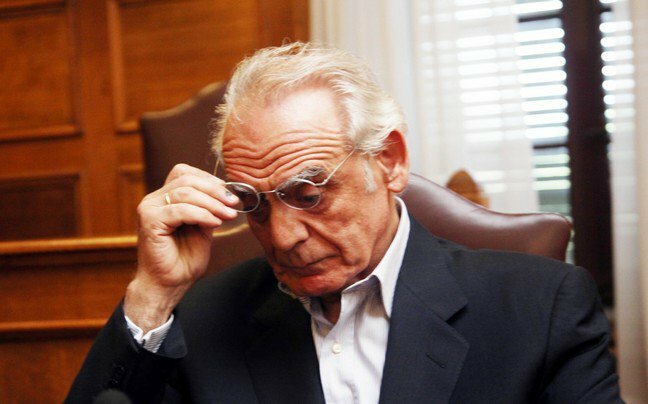 A five-member Criminal Appeals Court on Wednesday again rejected a request filed by jailed former Greek minister Akis Tsohatzopoulos for his release from prison. This is the fourth time that a petition requesting Tsohatzopoulos’ release and a suspension of his 20-year prison sentence has been declined. Tsohatzopoulos is currently in Attiko Hospital in Athens, where he was admitted on Monday suffering from what his doctor described as dangerous venous ulcer requiring immediate surgery. In spite of this, the court found that the minister’s stay in prison was not prejudicial to his health and would not cause “irreparable harm,” since he could promptly be taken to hospital if necessary.